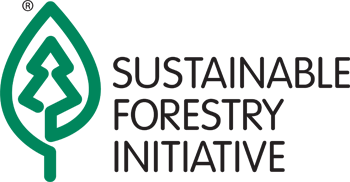 Project Learning Tree® (PLT) is an initiative of the Sustainable Forestry Initiative® Inc. (SFI), an independent, non-profit organization dedicated to the future of our forests and promoting sustainable forest management. SFI is a solutions-oriented sustainability organization. SFI collaborates on forest-based conservation, research, and community initiatives that enhance our quality of life and demonstrate the life-sustaining value of forests. SFI also champions responsible procurement and helps people, organizations and companies around the world make informed choices when it comes to sustainably sourced forest products and the management of forest resources to ensure a healthy tomorrow. Because the future of well managed forests depends on developing the next generation of forest stewards, SFI’s programs have long included support for educating youth and connecting youth to forests. 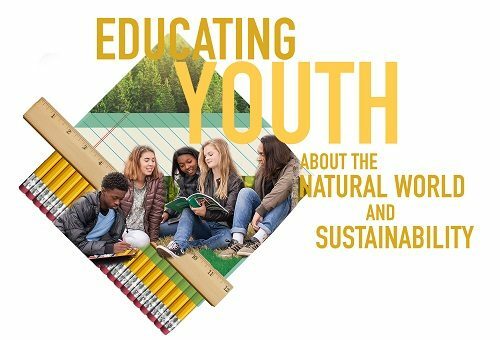 Through Project Learning Tree, SFI is working to ensure today’s youth become effective future leaders, with a strong understanding of the value of responsibly managed forests and the importance of sustaining our natural resources. By providing environmental and sustainability education with opportunities for teachers and students to become engaged in real-world issues transcending classroom walls, PLT and SFI are developing the skills kids will need to be creative problem-solvers for complex environmental issues. PLT and SFI also work together to engage youth in a wide range of broad-based conservation activities, environmental service-learning projects, and outdoor education. In addition to helping implement PLT across the U.S. and internationally, SFI supports other educational initiatives through the SFI Conservation and Community Partnerships Grant Program, SFI Implementation Committees’ support for local teacher tours and summer youth camps, and partnerships with a variety of youth outreach organizations including Boy Scouts of America, Girl Guides, and Earth Rangers.